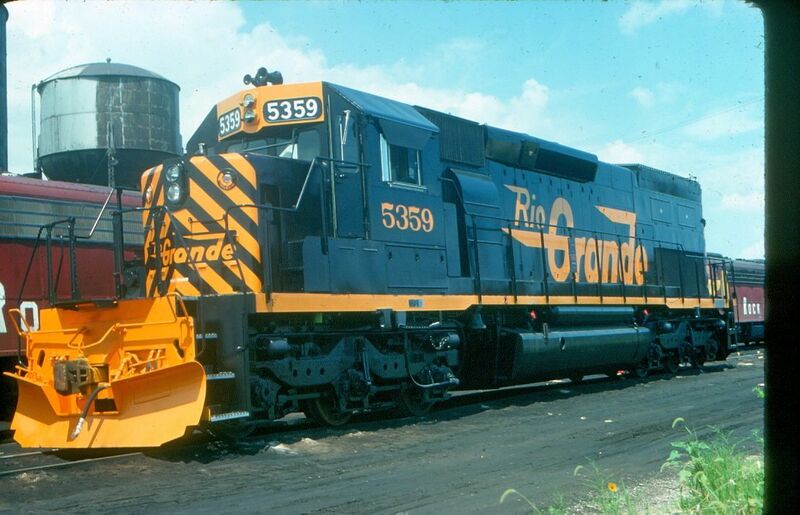 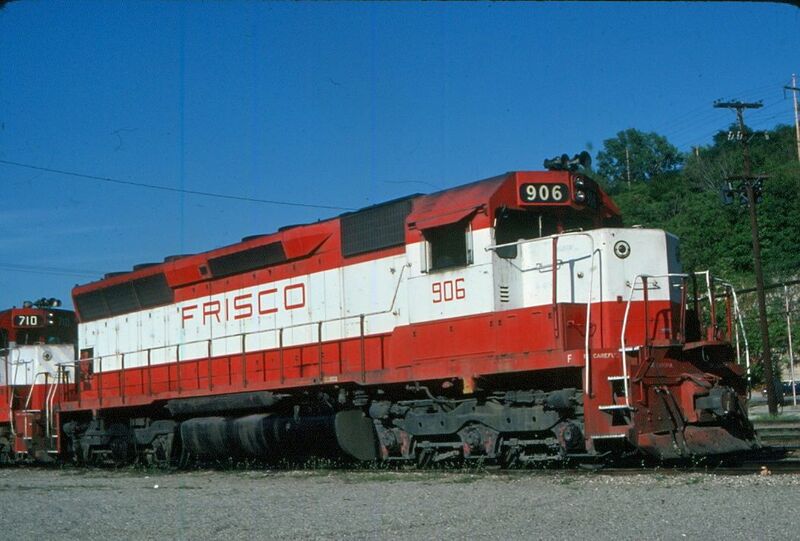 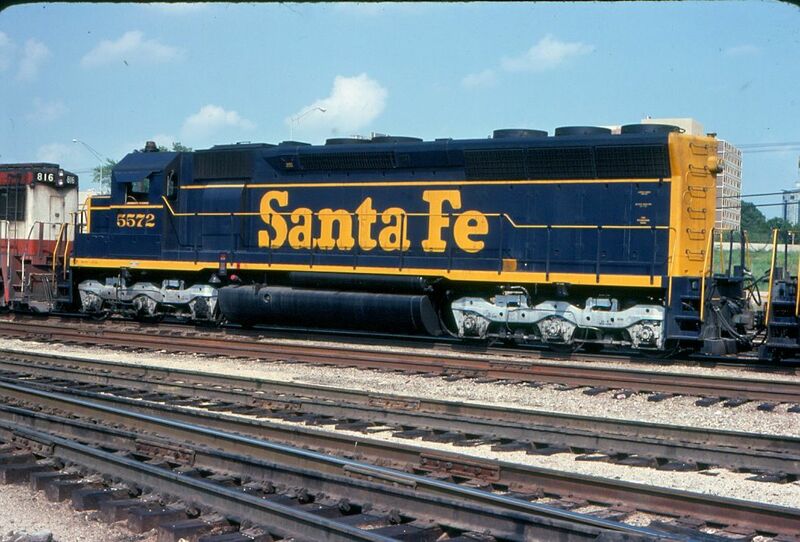 Most of the EMD SD Engines will be produce in the coming years starting with the SD40-2's. 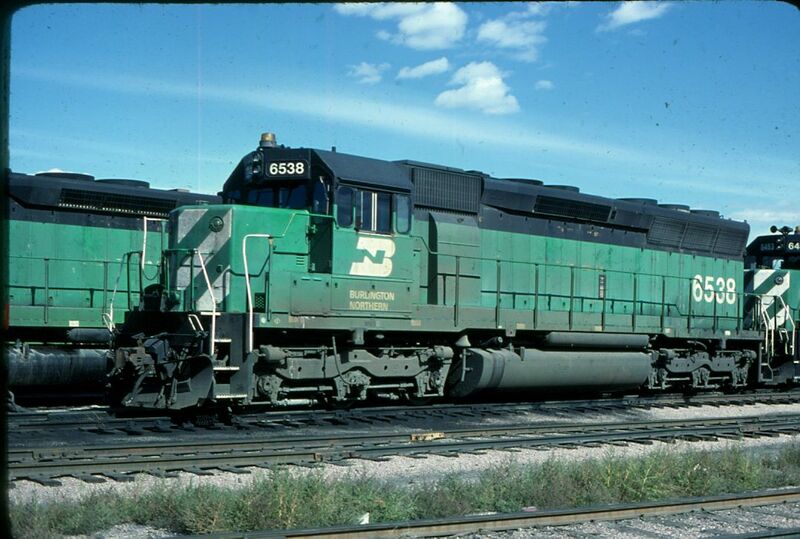 The SD7 SD9 SD18 SD24 SD26 SD35 SDP35 SD38 SD38-2 SD39 SD40 SD40X SD40A SD40-2 SD40-2W SD40T-2 SD40-2S SDP40 SDP40F SD45 SD45X SD45-2 SD45T-2 will be produce depending on Reservations. 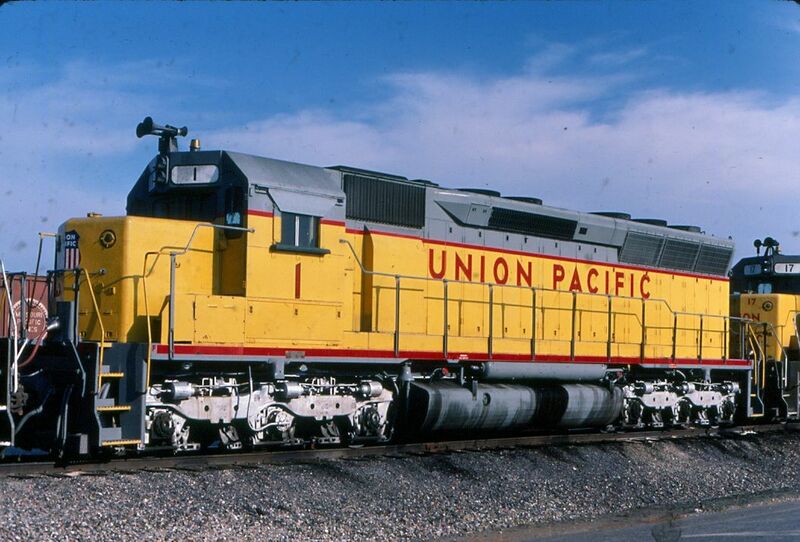 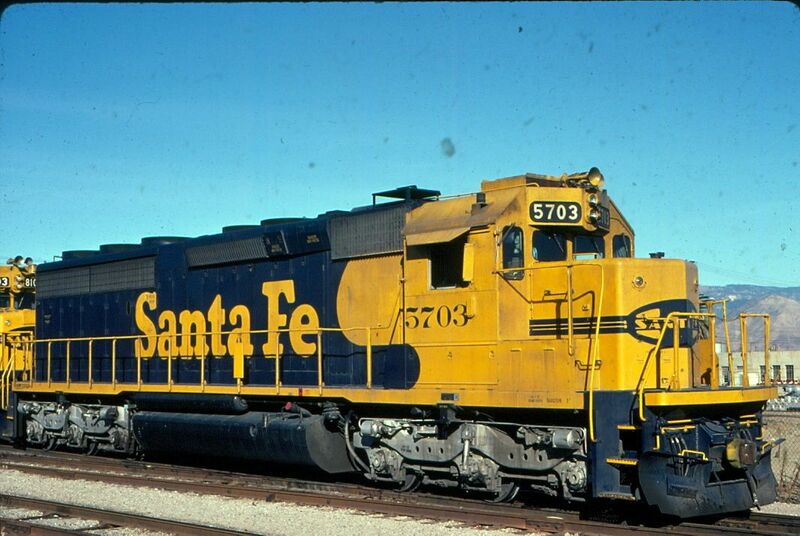 Click on the Above Photo to go to the Wikipedia web site to review information on all the SD Diesels.